Alonna Shaw: Breaking My Whole Foods Market "Addiction"
Breaking My Whole Foods Market "Addiction"
I stomped my foot down on the twenty just as another wind gust bit at it. The woman who it belonged to rushed over and smiled as I handed it to her. The wind and the sun had created the foundation for a pleasant exchange at my local farmers market today. I felt like I was part of the community’s weekly gathering. Proprietors enthusiastically engaged in conversations at their booths about growing history and family history. I walked away with a bag full of crispy fresh veggies, a nice piece of fish, and an introduction to the community. Ever watched the 1950 movie Cheaper by the Dozen? Clifton Webb plays an efficiency expert. Orderliness, organization, making things flow more smoothly—these things appeal to me. Normally I shop at Whole Foods Market with a computer-generated list, organized by aisle, so all I have to do is click the checkboxes for stuff I need then quickly go through the store. I want my mundane tasks to consume as little of my time and effort as possible. Shopping at Whole Foods Market had become a habit of mine, ingrained over decades, starting in 1993 when they scooped up all of the Mrs. Gooch’s Natural Foods Markets in Los Angeles. 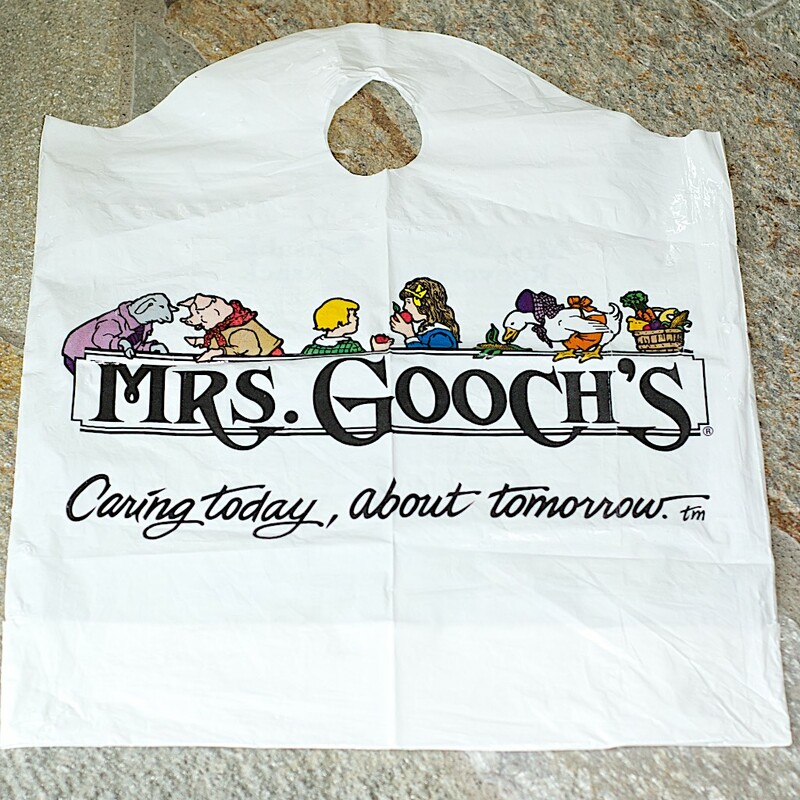 Mrs. Gooch’s in Sherman Oaks was my favorite because the store had the familiar “health food store” feel, was organized and tidy, and carried loads of fresh veggies. I didn’t have to worry about harmful chemicals, preservatives, or artificial colors in their packaged goods. The employees were engaged and informative; I felt part of a growing culture while choosing my weekly groceries. As Whole Foods grew into a massive retail chain their positioning has changed. They now function less as a beacon for the health conscious shopper but instead are synonymous with an expensive, indulgent gourmet identity. My quest for routine lulled me into going with the flow over the years as Whole Foods changed. You are not the market I thought you were. It’s time for a change. They’ve gradually refocused existing customers while gathering new ones, all becoming status shoppers who buy higher priced products under their roof when neighboring stores and online prices are often lower. I find myself questioning products and ingredients at Whole Foods now. What exactly am I buying? The quality of natural/organic labeling, in general, has blurred over the years, and I don’t have a blanket confidence in these stores any longer. Whole Foods stores are predictable and do have their place in the shopping world. Their aim is to please. For me, though, it’s time for me to take my blinders off and look around. Maybe Whole Foods fits into my life better as a supplement to farmers markets where I can reconnect with the “health food culture” I used to value so much. If I’m looking for efficiency, then online stores can provide lower prices and home delivery. I don’t need a custom-designed list for digital aisles. 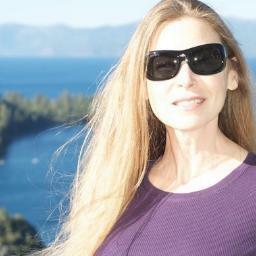 And I can slow down and chat at the farmers markets or other local health food stores. 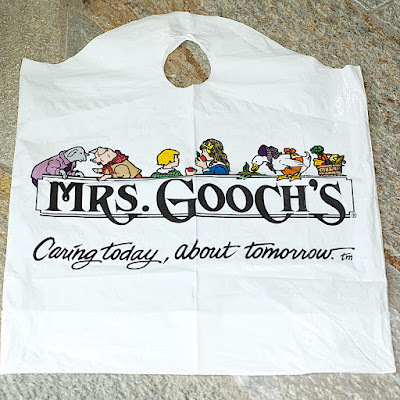 It’s time to break my Whole Foods Market “addiction.” My identity is more Mrs. Gooch’s than Whole Foods. Maybe it’s time for an Airbnb-style shake-up with my grocery routine. Prioritizing local over chains to feel at home with my preferred food culture. I’ve decided that Whole Foods Market, for me, is okay in moderation but it won’t be my default routine anymore. Blinders off!